Shriro Australia is committed to reducing environmental impact by maintaining stewardship for products and day-to-day business activities. A member of the Australian Packaging Covenant, Shriro Australia has outlined their current obligations in their Action Plan 2013 to 2016. 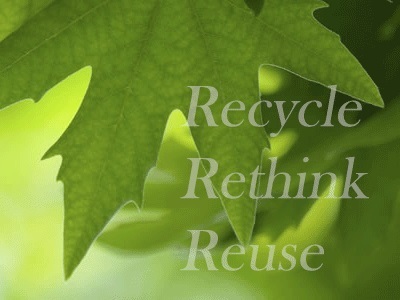 Shriro Australia has a comprehensive onsite recycling program. Shriro Australia’s water usage is minimal. Shriro Australia has recently engaged consultants to review their energy consumption and prepare an Action Plan for consideration and implementation. Shriro Australia personnel are encouraged to carpool or use public transport where convenient. The company’s logistics, distribution and warehousing requirements are reviewed regularly to ensure all third party providers are optimum for these sustainability goals. Read more about Shriro Australia's Action Plan.